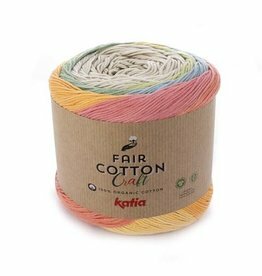 Katia Fair Cotton Craft is a great organic cotton yarn option for warm weather garments and accessories and for those with sensitive skin. 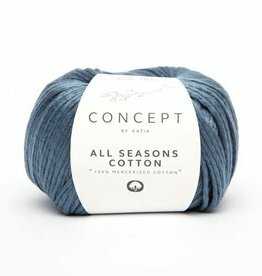 Katia Cotton-Merino is a worsted weight chainette cotton with fluffy Merino wool blown in for warmth. 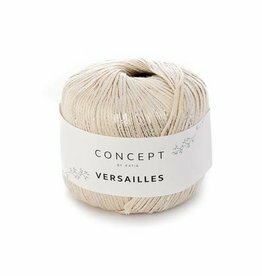 An ideal yarn for garments and accessories. 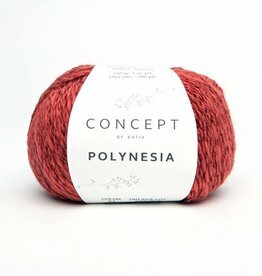 Katia Polynesia is an elegant 2-ply blend of cotton, linen, and viscose. This dk-weight yarn has a thick-and-thin texture that is sure to dress up any occasion. Add a touch of sparkle to your hand crafted shawls, scarves, tanks and tees with Katia Versailles. 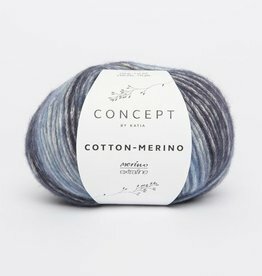 This dk weight yarn option is great for warm weather climates. 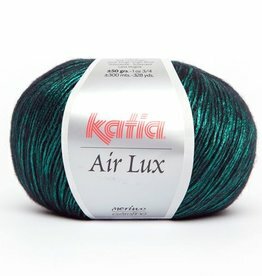 Katia Sunset is a lovely mix of sparkle and cotton in a worsted weight yarn. The pre-strung beads found throughout this yarn give you fancy without the fuss. 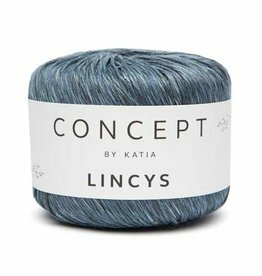 Katia Lincys is a worsted weight 100% linen yarn with marled coloring that will add depth and interest to any project you want to make.